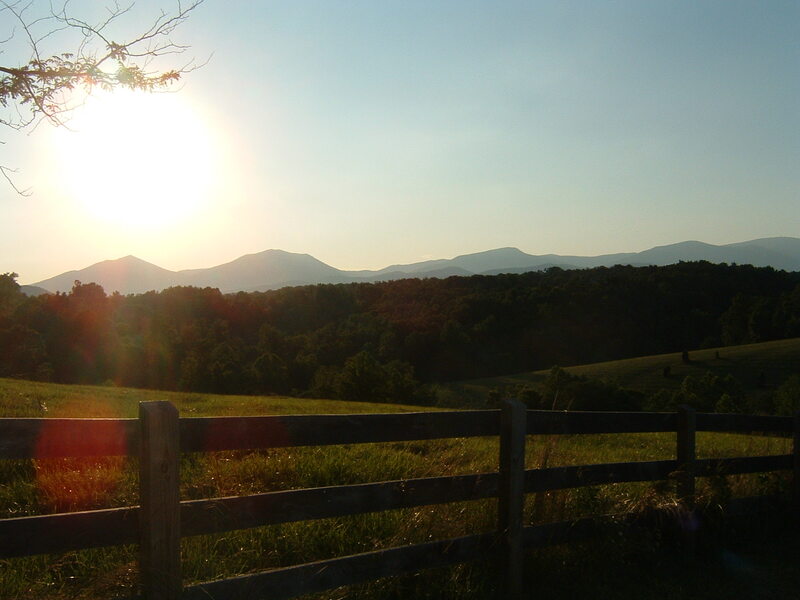 We are located one mile south of the Lynchburg Expressway Exit and Billy Craft Honda, near the CVS on Route 221. 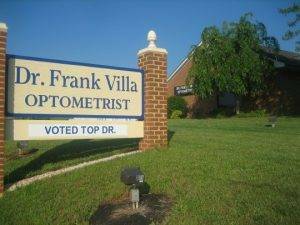 With an office in Lynchburg, Dr Frank Villa/Optometrist PC has been serving Central Virginia - Lynchburg, Forest and surrounding counties - for more than 29 years. Take Rt. 221. One mile south of the Lynchburg Expressway Exit and Billy Craft Honda. Near the CVS on Route 221.